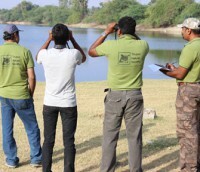 Nature Society of Tirupur undertook the job of Asian Waterfowl census on behalf of BNHS, IBCN and Wetlands International in Tirupur region. 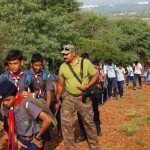 NST covered 6 water bodies of the region, namely, Nanjarayan Tank, Orathupalayam Tank, Kathanganni, Samalapuram Tank, Semmandampalayam Tank and Andipalayam Tank. 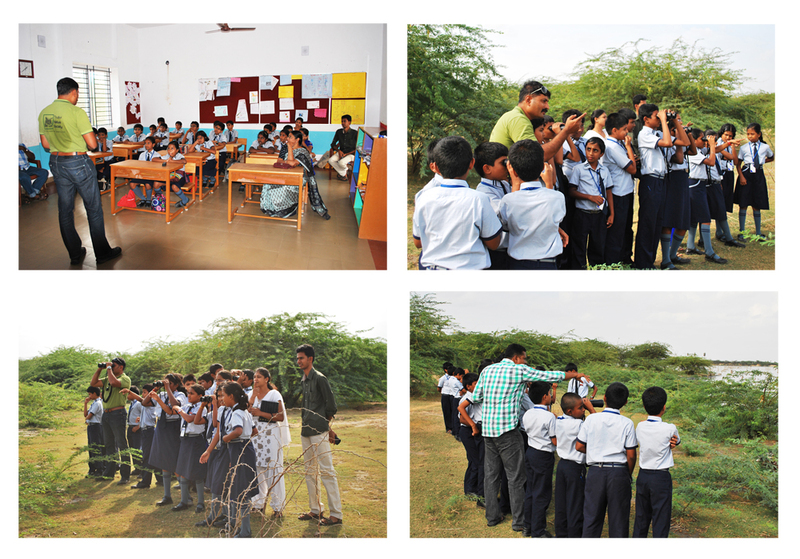 Nature walk and awareness camp with the students of Little Kingdom School. 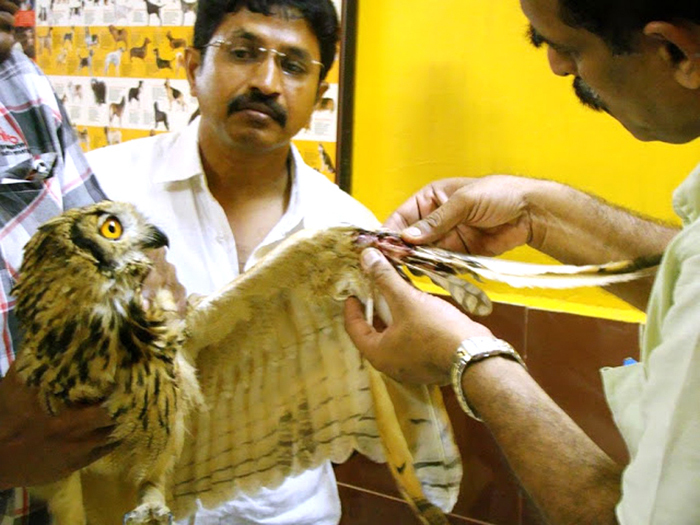 An Eurasian Eagle Owl found injured on the roadside was rescued by the members of Nature Society of Tirupur, based on information from the public. It was then taken to the Vet for treatment. The Owl was let free after two days in the near by reserve.